I am a total skeptic. The only reason I started using The Gel is because a good friend I totally trust was using it, and she told me it was making a huge difference in many areas of her life. I also spent some time on a Facebook page with testimonials from 100’s of people describing what The Gel has done for them over the course of 1-6 months and more. It is clear to me that these are real people’s stories, not actors or fake photos. I felt so much better in just 2 weeks on the Gel, that I decided to become a distributor. 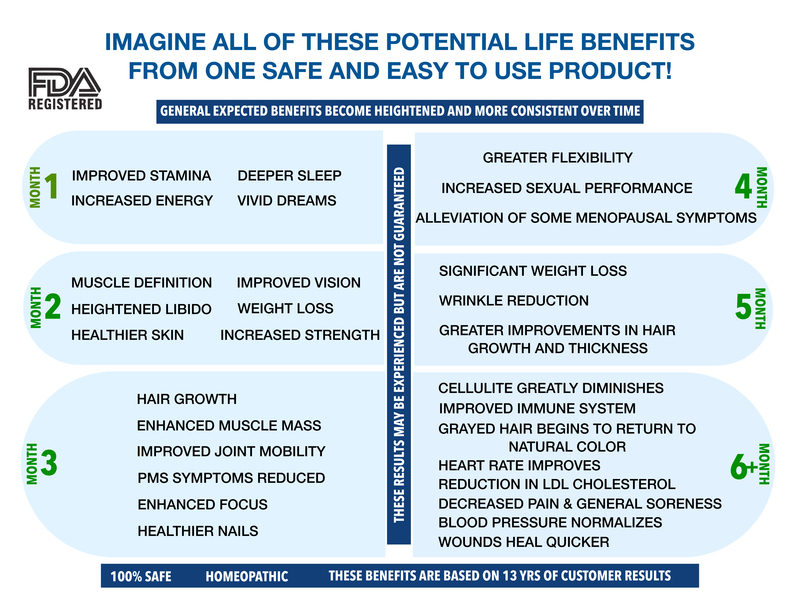 I have never sold anything like this before, but I am passionate about making a difference in people’s lives and I do believe that the Gel may be a game changer for many of us.